In an interview published by games™, Naughty Dog shares their thoughts on camera preferences. Lead Designer Ricky Cambier explains why they always go with third person. For me personally, if I can’t see the character… well, I want to know what they’re going through, you know? I’ve always felt more connected to the protagonist in third-person games because of that. If I’m playing a first-person game, I get to a cutscene and the camera comes out and I see my self and I think ‘Oh yeah! That’s what I look like!’ [laughs] For me, that comes with a bit of a disconnect. I think third-person is a stronger medium for getting you to relate to the character as a protagonist. Writer Josh Scherr also went on to expand on the subject by explaining the camera differences between Uncharted and The Last of Us. We go with the wider camera for basic gameplay because the [Uncharted series] is about exploration and wide-open spaces. You want to feel the grandeur of these environments and have them pull you in, versus The Last Of Us, which is about danger lurking around every corner. By restricting your view a little bit, we forced the player to constantly look over their shoulder, scouting for threats. The camera choices alone add to the tone of any game. Naughty Dog does indeed understand how to create the perfect system and apply the most appropriate camera for every game. 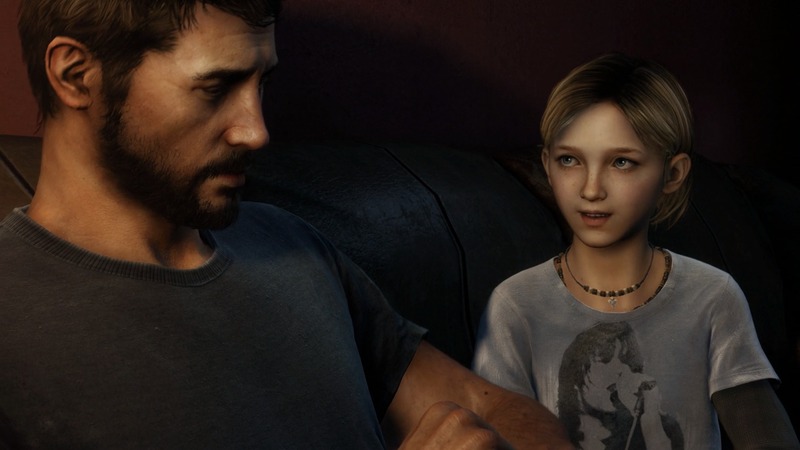 The Last of Us created an unrivaled tension and atmosphere that puts the player into a situation of constant anxiety, while retaining the gameplay mechanics needed to be able to react accordingly. With E3 2015 just around the corner, we will soon get to see what Naughty Dog have achieved with Uncharted since the PlayStation Experience event and enjoy what will surely be some gorgeous new gameplay footage of the next iteration in the hugely successful series. 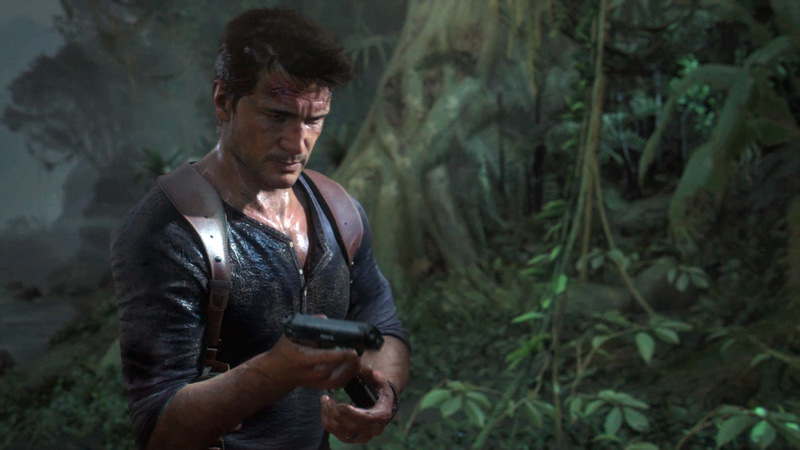 Uncharted 4: A Thief’s End is currently planned for a Spring 2016 release for the PlayStation 4. We will bring you any new information on Uncharted 4, as well the latest PlayStation news as soon as they become available. Be sure to check out our previous coverage on Uncharted for more, here and here.